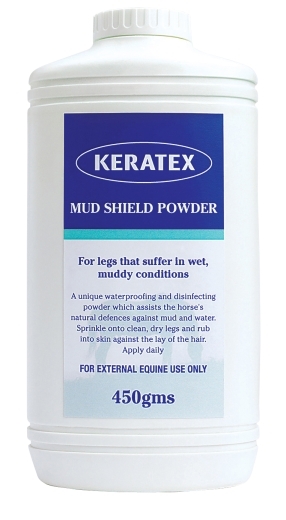 Keratex Mud Shield Powder. 450g. For legs that suffer in wet muddy conditions.